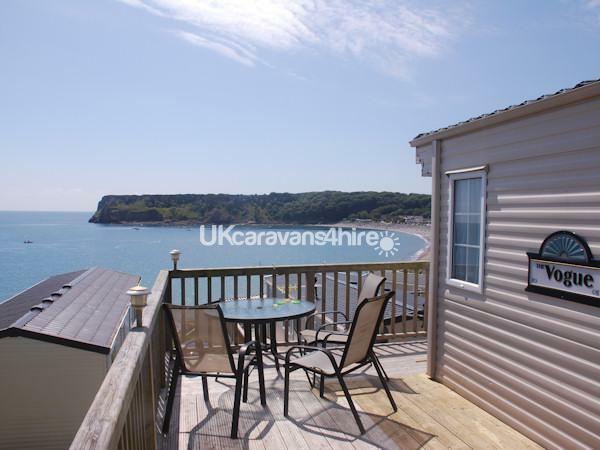 Haven holiday park have located our caravan on the Terraces, a prime location at Lydstep . 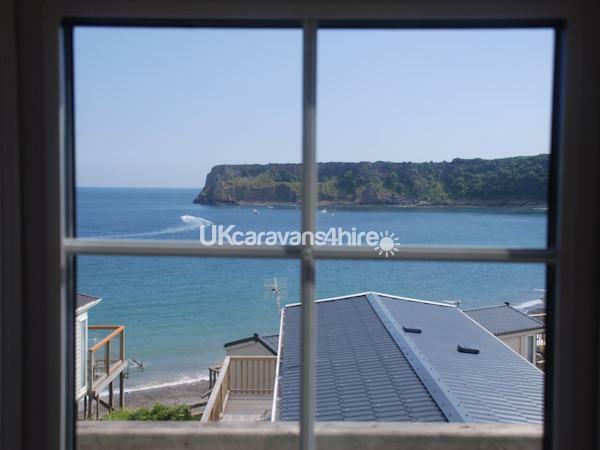 From the deck one can enjoy unparalleled views of the horseshoe shaped cove , it panns west to Caldy Island and further into.the Bristol channel .We are situated on the second tier overlooking the beach, imaging one relaxing on the deck enjoying a drink and at the same time keeping a watchful eye on the children playing on the seashore, There is a coastal path nearby which leads to the beach in minutes. The kitchen is equipped with all the appliances one has at home.A panasonic 5* microwave oven is provided in addition to the gas range, washing machine,large fridge freezer The breakfast bar compliments the dining table when serving your meals. Sky satellite system available in the living room and master bedroom The 32 inch Samsung television has multiple connections ,record all your music or films on a memory stick or use the conventional dvd player.The small television in bedroom The sound system can be piped throughout the caravan if required. 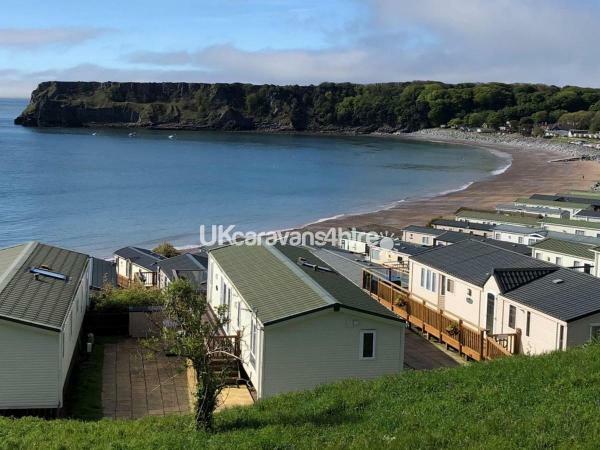 Young or old there is something for everybody at Lydstep, water sports, walks, theme parks, coastal paths, St Davids, coastal villages and last but not least Tenby town with those beautiful north and south beaches with daily trips to Caldy Island. 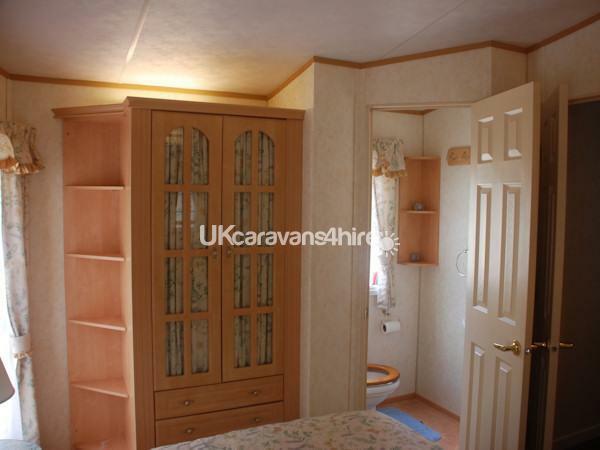 Thank you for taking the time to read this page, please type ourhaven.co.uk and follow the link to our web page where there are photographs and information on our caravan. Fantastic week,couldn't have been better,even the sun shone 5 out of 7 days, which is brilliant for September. 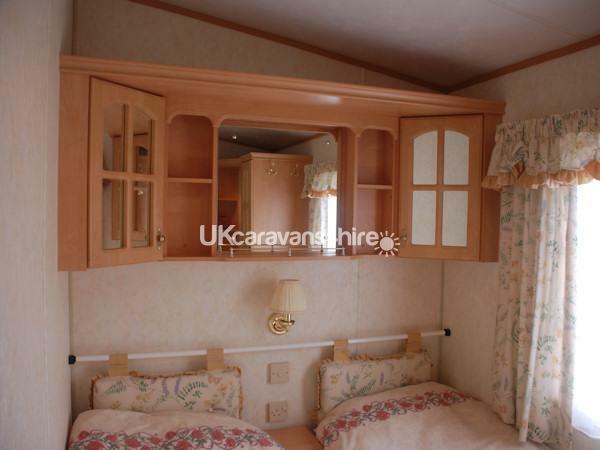 Caravan 451 The Terraces is so clean,comfy and homely.Has all the home comforts you need e.g. fridge freezer,washing machine, microwave, sky telly .Access to beach, club house with food and entertainment and water sports are all at your finger tips, that is if you can tear yourself away from the awesome panoramic view that you have from your caravan.Helen and her family make you feel so welcome ,so much so, you feel you've known them all your life! We will certainly be returning next year, wild horses couldn't stop us!!!!!! !Thank you Helen for a fantastic holiday. 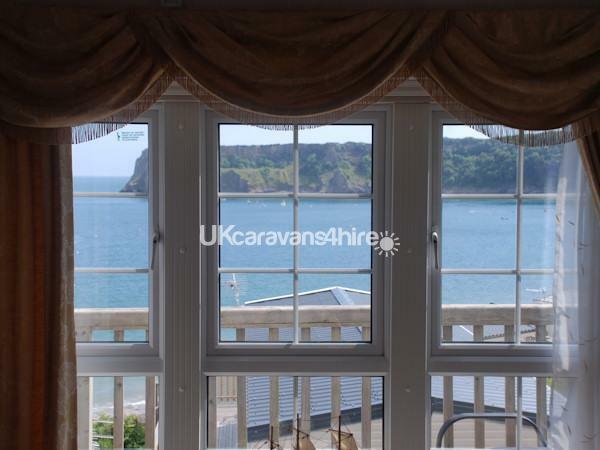 Home from home with an epic, always changing view of the sea, cliffs, forest and beach. You don't realise how addicted to the internet and phone messages you are until they are gone (neither of our networks worked reliably). We actually ended up playing cards and talking to each other, madness. ???? Had an amazing stay at 451 The Terraces, absolutely spectacular views, caravan was spotlessly clean and had everything we needed, didn’t even need to leave the park much as didn’t want to leave that view!! Helen was very helpful, cannot wait to go again. 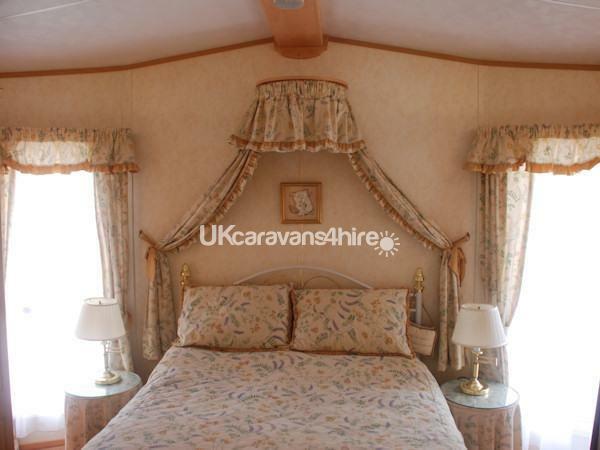 Had a fabulous week relaxing in this beautiful caravan. 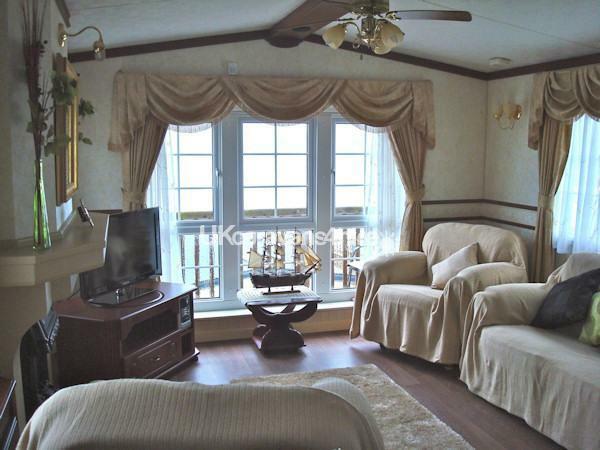 The caravan has such a lovely home from home atmosphere with the added bonus of the marvelous view. 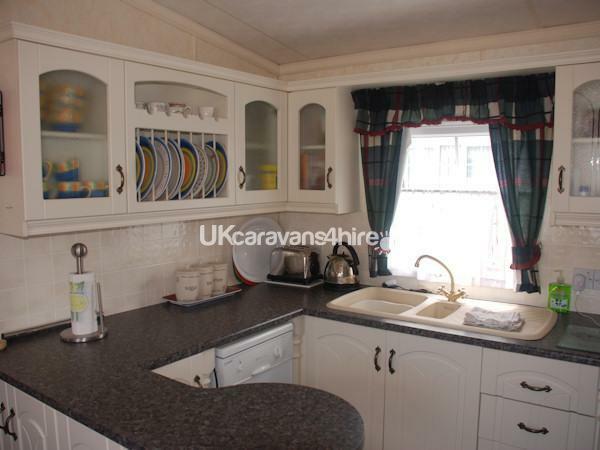 Comfortable bed, great sized shower, enough seating & fantastic kitchen. Hope to book again for next year. 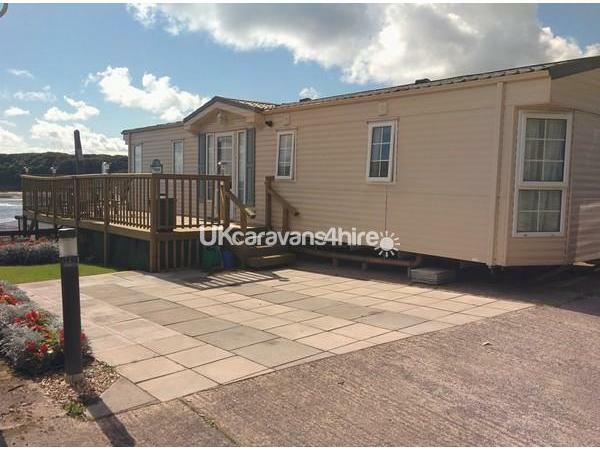 Just had a very good holiday at Lydstep Beach Caravan Park we stayed at 451 The Terraces. 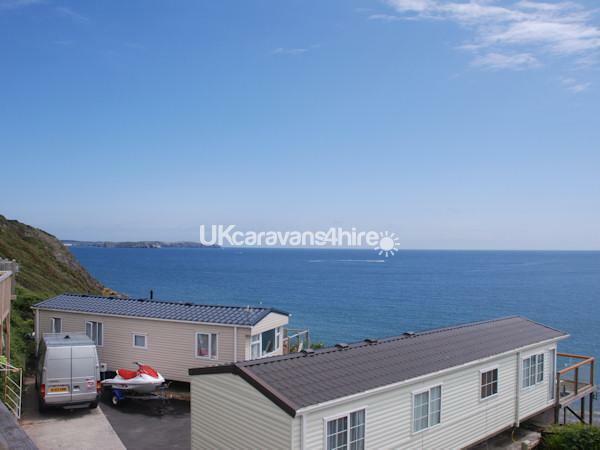 The owner was very helpful the caravan was very nice with a full sky package.three piece suite, the high backed armchairs recline to a comfortable position The settee converts to a double bed.Everything is provided all the things you might need .table and chairs on the decking looking out to sea and the cove.The kitchen is equipped with all the appliances one has at home.A panasonic 5* microwave oven is provided in addition to the gas range, washing machine,large fridge freezer and tumble dryer. A nice thing from the owner left us tea coffee and milk so we could make a drink after our long journey from leeds. The only thing I did not like about the caravan park you needed passes for everything even to buy food in the restaurant and get a drink.But this did not spoil our holiday we had meals out at local restaurants. 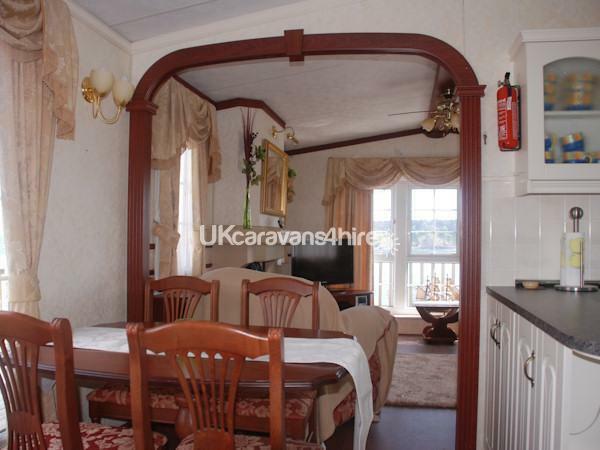 The caravan was very good and we would go back to this caravan.